I hope that you had a nice Thanksgiving! Chad and I had a blast getting away to a little mountain town and creating some memories just the two of us. Did you get a Turkey Trot in? Fun fact: I’ve never done a turkey trot but I almost always run on Thanksgiving! Maybe next year my Turkey Trottin’ dreams will be reality! Thank you, thank you, thank you to the many of you who purchased a Stay Great My Girl tank and/or sweatshirt! I am so grateful that you trusted me with your pre-orders, Christmas gifts, and running apparel. It is an honor! I’m happy to report that the shirts are in production and will be headed your way early December. 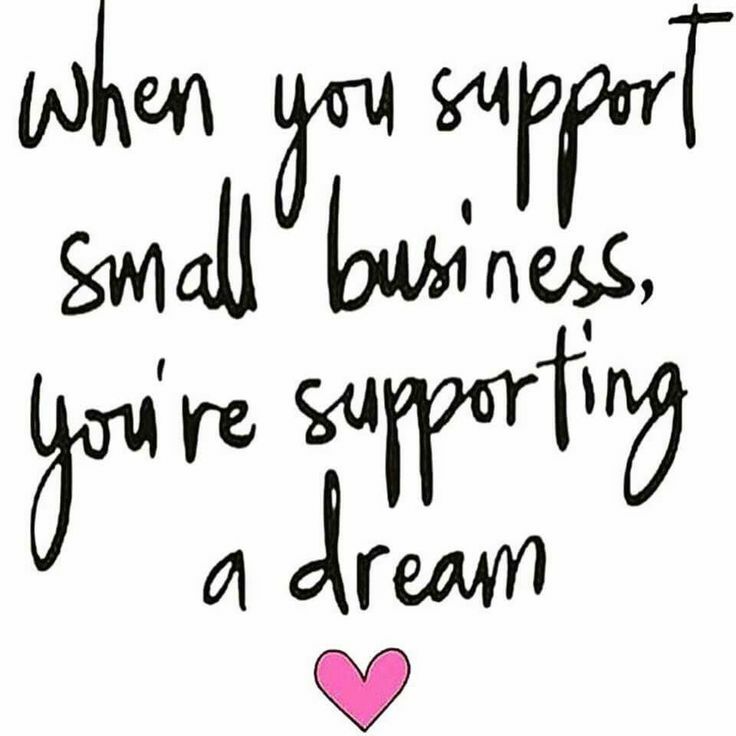 I’m in awe of your support and kindness over the last 5 months with the launch of the SGMG shop. You are the real MVPs and I’m excited to grow the business bigger and launch new products in 2018! You know all about REI’s #OptOutside movement by now, right? I just love the whole concept! This was my 3rd year skipping the stores (ok, admittedly, I did run to Target for a few toiletries for maybe 5 minutes total — guilty) and hitting the trails. I enjoyed a solo run by the bay in the morning, and a mini-hike by the ocean with my friend and her daughter in the afternoon. 4. We’re going to San Francisco! In Early 2018. Southwest was having one heck of a sale so we made the decision to go on a whim and I am stoked! We have zero plans so far and have no idea where we’re staying or what we’re doing, but that’s half the fun, right? 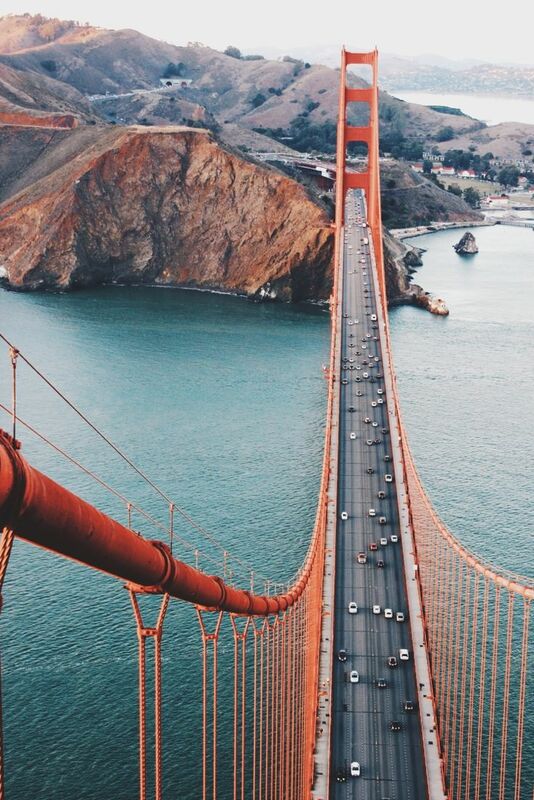 If you live there, or if you’ve been before, would you please send me your SF travel tips + must-sees?! Carlsbad in January! I decided to experiment with 2 marathons in 2-ish months (not a thing I’d normally advise!) and we’ll see where it lands me. 🙂 Praying to stay healthy! I wanted to take advantage of the local race and not have to wait another year! 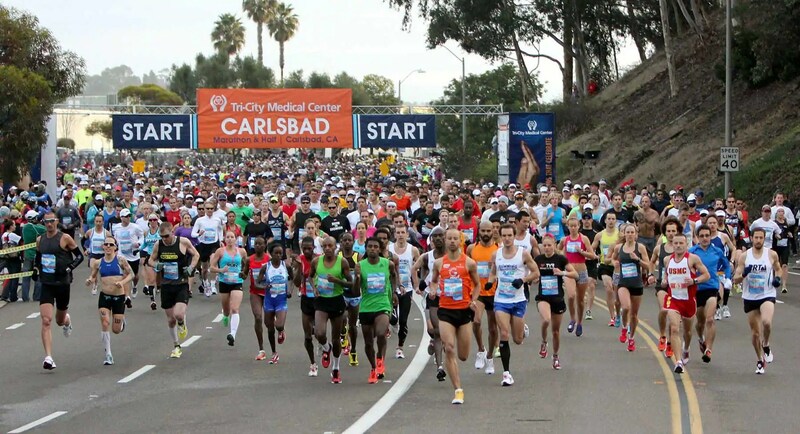 Have you run Carlsbad 1/2 or full before? This time of year is so special to me. I have fond memories of singing advent songs every monday morning of the season in my elementary school, and lighting the advent candles with my grandmom Barron after church on Sundays. I love those traditions and like to find new ways to connect with God during advent each year. This year, I am planning to follow along with my good friend Abby Ecker’s study and plan to treat myself to a copy of The Greatest Gift by Ann Voskamp. Do you celebrate Advent? What are your favorite guides/resources?